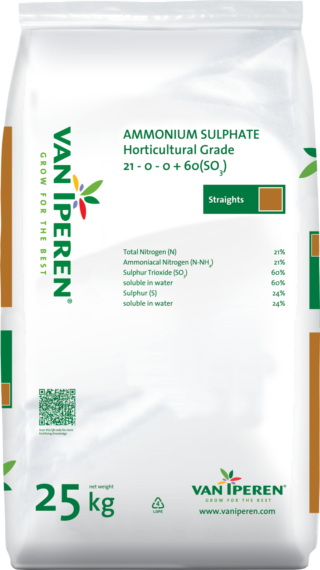 Van Iperen Ammonium Sulphate Horticultural Grade is a highly pure Nitrogen fertilizer which dissolve rapidly and completely. Our product is not sensitive to caking and is recommended during periods of vegetative growth. 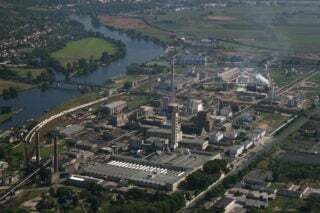 The high level of Nitrogen in our formula improves cell elongation and contributes to the production of protein, supporting enzymatic reactions.